Signed and dated l.l. corner, blue oil "S. Herman. 66". 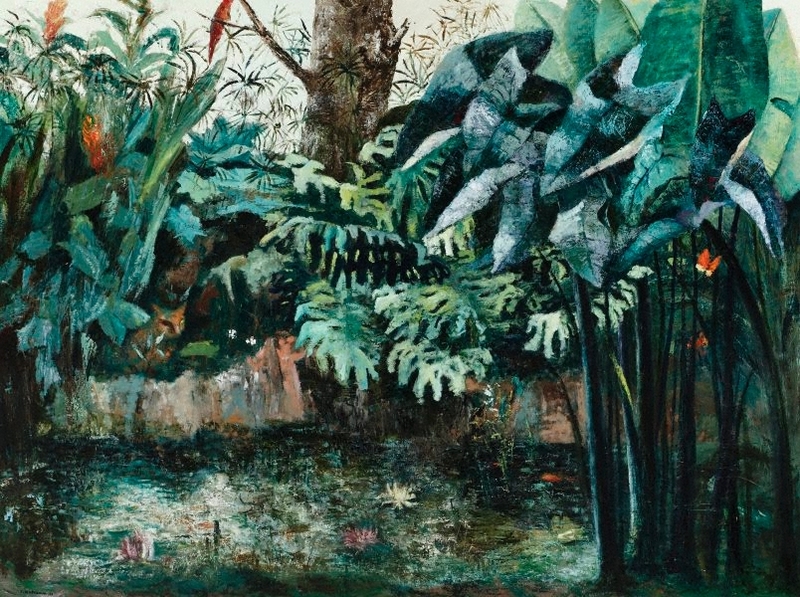 Heather Johnson, Celebrating Paradise - The artist and the Northern Beaches: 1890 to 2000 , 'Looking back - early artists of the Northern Beaches, 1890-1950', pg. 3-10, Manly, 1999, 8, 21.